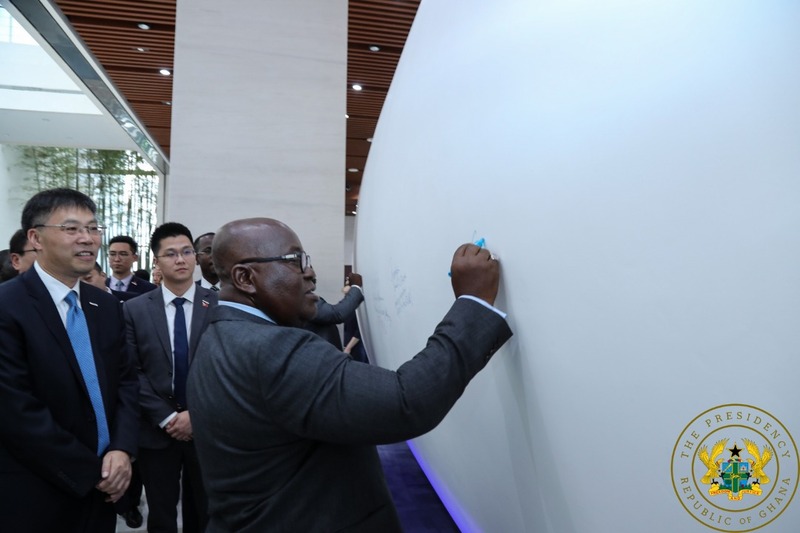 Chinese IT Giant, Inspur Group, To Establish West Africa Headquarters In Ghana – NPP USA Inc. The Inspur CEO made this known on Wednesday, 5th September, 2018, when his company paid a courtesy call on the President of the Republic, Nana Addo Dankwa Akufo-Addo, on the sidelines of the Ghana-Shangdong Business Conference, which was held in Jinan, Shangdong Province. Inspur, currently has a 57% share of global sales in the Artificial Intelligence server field, is the fastest growing server vendor in the world, and holds the biggest market share for the sale of servers in China. In addition to establishing its regional headquarters in Ghana, Mr. Peter Sun, indicated further that ten (10) Ghanaian students will be selected and offered internship programmes with the company, with these ten students being trained to take up jobs in the company’s operations in Ghana and West Africa. Again, the Inspur CEO indicated the company will invite to China, every year, thirty (30) officials from the Ministries, Departments and Agencies, to be trained in the fields of cloud computing and data technology.